RCMP detachments all around Edmonton warn against highway travel after freezing rain moved into the province Friday morning. 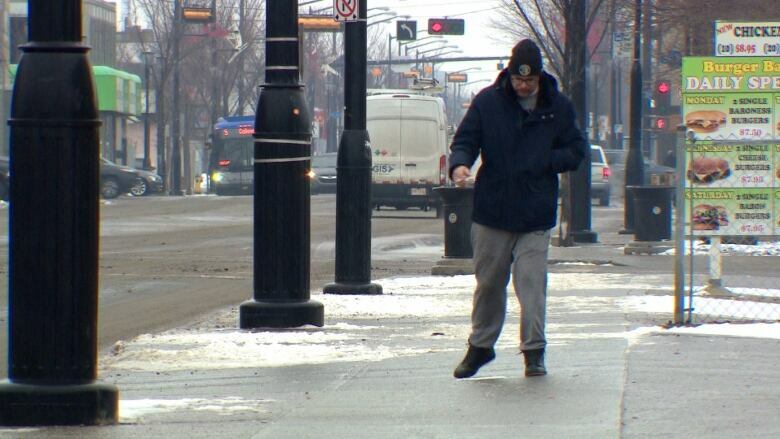 Freezing rain put the brakes on travelling in the Edmonton region Friday, with several highways deemed impassable and transit disruptions in the metro area. RCMP detachments north, south and west of Edmonton advised caution on highways as icy conditions created increasingly treacherous conditions. 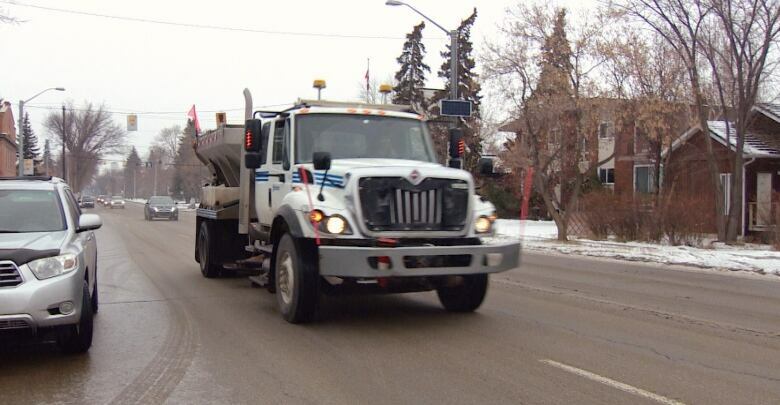 Edmonton police reported 125 collisions between 5:30 a.m. and 4 p.m. Friday. There were 103 property damage crashes, 18 hit and runs and four injury collisions, police said. St. Albert Transit temporarily suspended local service Friday morning due to the severe ice conditions on the roads. Commuter buses were still operating, according to its website. Highway 43 north of Highway 16 was deemed "impassable" early Friday by Stony Plain/Spruce Grove/Enoch RCMP. Conditions improved into the afternoon but caution was still advised. "There have been multiple collisions and rollovers on the Hwy 16 corridor and surrounding area," RCMP said in a news release. There is a tow advisory, meaning there is limited access to tow trucks. 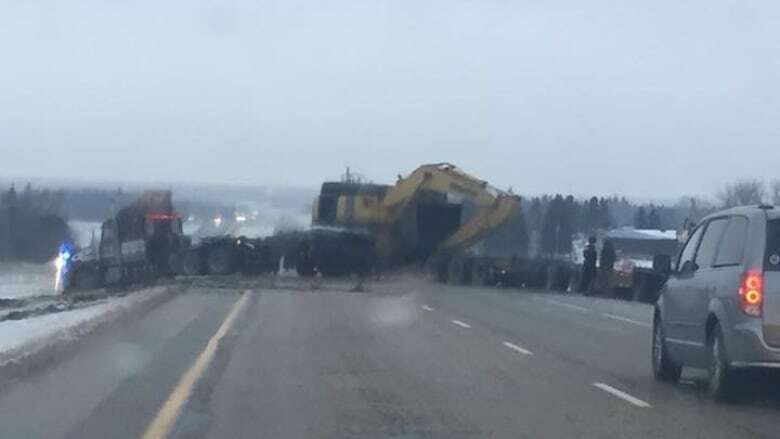 RCMP in Whitecourt and Fox Creek later updated that traffic along Highway 43 was moving slowly, but they were still advising against unnecessary travel. No injuries had been reported by mid-morning. An injury accident on Highway 44 later Friday morning left that highway impassable in both directions. The two-vehicle crash happened south of Villeneuve near Township Road 540, according to Morinville RCMP. Leduc RCMP are also urging drivers to slow down as local roads and highways have become slippery and dangerous as a result of freezing rain. "You can reduce your risk of causing a collision by slowing down, leaving a safe distance between vehicles, and not being distracted when driving," police said in a release. Environment Canada issued a series of freezing rain warnings, but by late afternoon Friday, only one remained in effect. It was for the Hanna, Coronation and Oyen areas of east-central Alberta.